We are delighted to announce the launch of Barannes Healthy Hampers; a range of specially selected gift hampers. 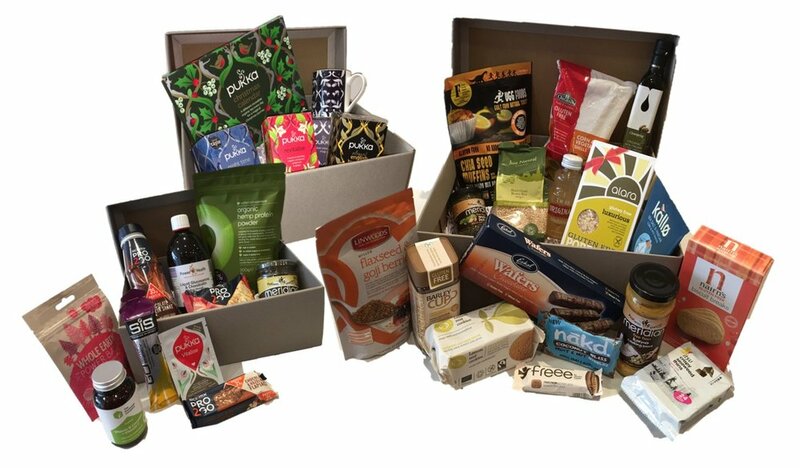 Treat friends and family to a healthy hamper brimming with tasty products and treats. The perfect gift for birthdays, anniversaries and at Christmas.